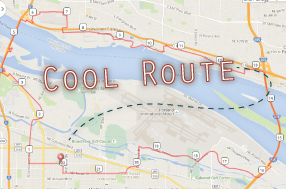 Ride the I-5 and I-205 bridges to explore PDX and Vancouver. 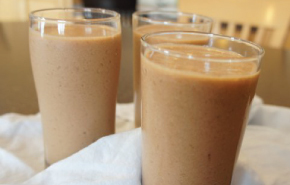 This delicious smoothie will fuel you all day long. 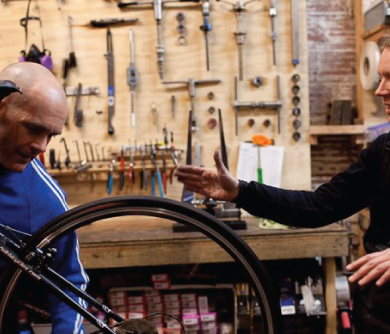 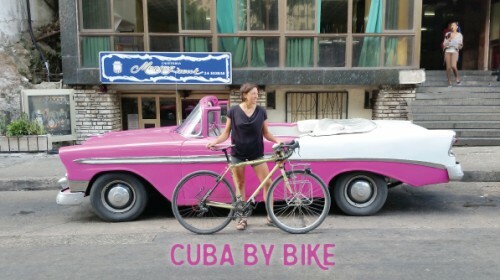 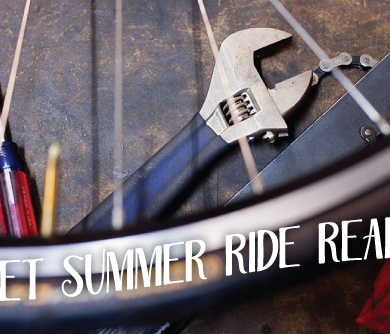 Use the power of your bicycle to support your favorite causes this year! 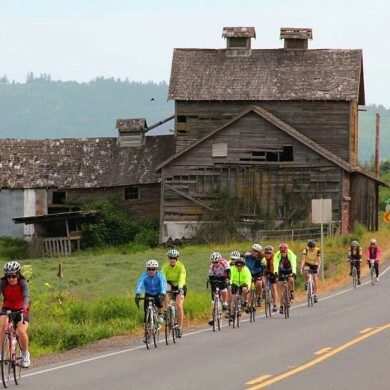 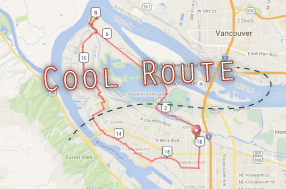 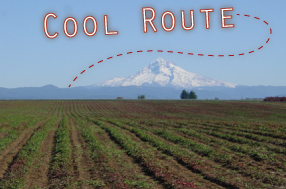 There is so much to see and do along the way with this North Portland ride. 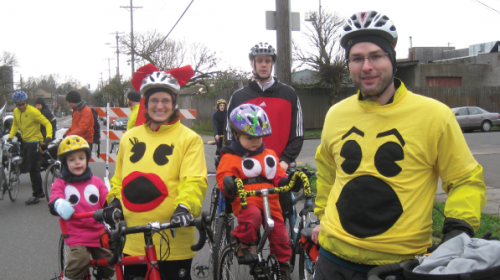 A family that costumes together, stays together.